Please join us for a half day of sitting and walking meditation. Compassion and wisdom are the two wings of practice that bring our hearts to liberation. But how do we consistently practice compassion and kindness toward ourselves and others in challenging times? How does our wise heart lead the way? 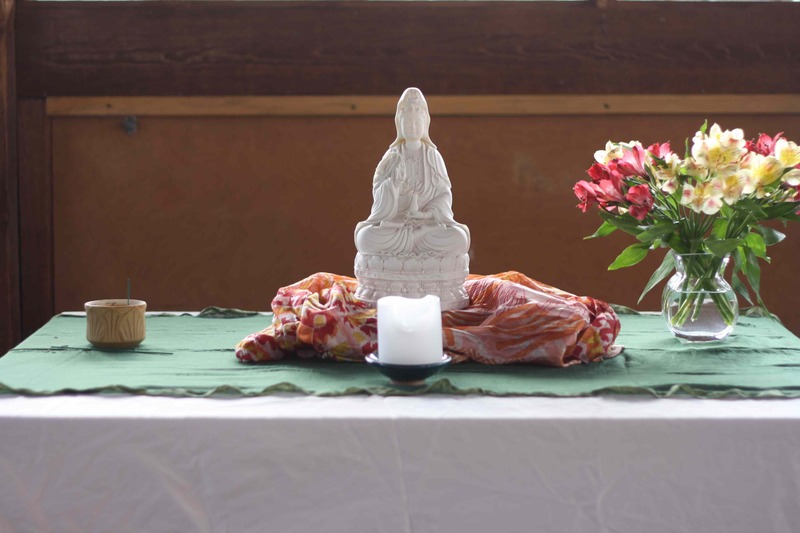 In this silent retreat we will explore several lovingkindness and compassion practices that refresh our hearts and open us to our innate freedom and kindness. 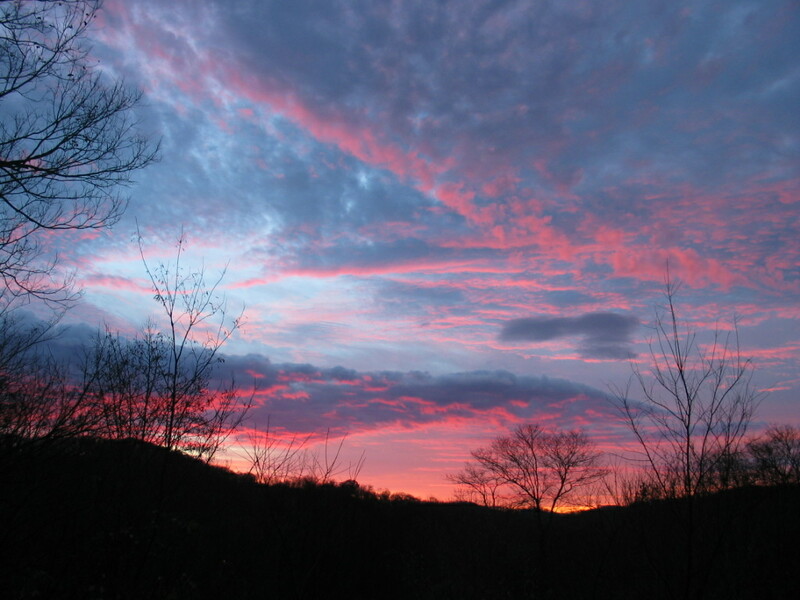 Led by Lisa Ernst, this retreat is suitable for newer and more experienced meditators. It will include periods of sitting and walking meditation, instructions and dharma. Cost is $45 and is due by Monday, May 29. A reduced fee spot is available, please inquire. Paypal is here. If paying by check, instructions are here. Please include your email address. 1. How does meditation help with ADD/ADHD? Research shows that mindfulness practice improves concentration, attention regulation (as in disengaging from one task and starting another), self-observation (of mental activity), working memory, and emotion regulation. The workshop will be held at The Nashville Friends House, 530 26th Ave N. Cost is $50. Payment can be made by check or paypal. For paypal, go here, or write a check to One Dharma Nashville, and mail to One Dharma Nashville, 2301 12th Avenue South, Suite 202, Nashville, TN 37204. Please include your email address. A reduced fee is available to anyone who can’t afford the full fee. There’s still time to register for our daylong meditation retreat focusing on cultivating calm presence and lovingkindness. 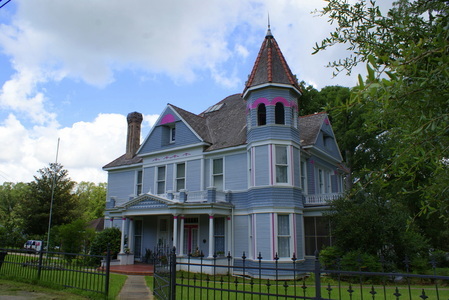 Held at the Nashville Friends House, the cost is $50. Please see full information here. Last weekend I led a lovingkindness retreat at a beautiful retreat center in Magnolia Mississippi, a place I’d never been before. Magnolia is a small town aptly named – the minute we entered the city, blooming magnolias were everywhere. 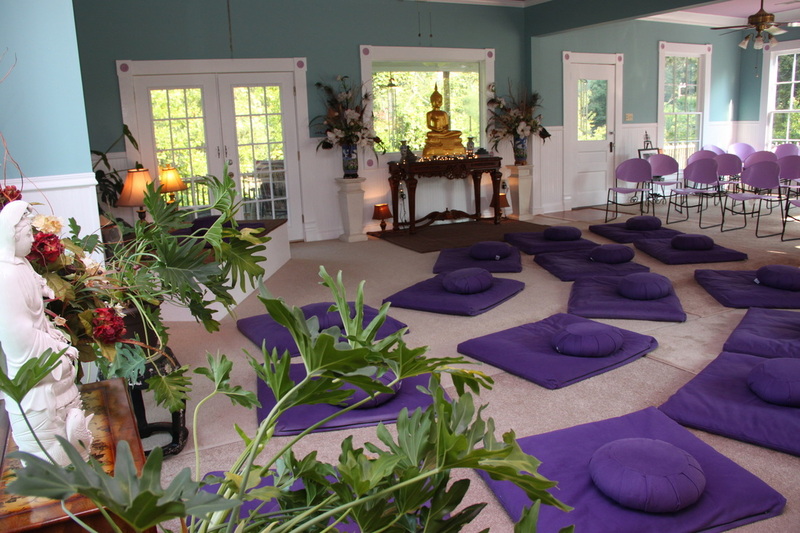 Founded by Dolores Watson about 5 years ago, Flowering Lotus Retreat Center has grown considerably and has hosted teachers such as Phillip Moffitt, David Loy and John Orr. Dolores is a remarkable and energetic woman who so obviously loves the dharma. I first met her last November when she attended my seven day residential retreat here in Middle Tennessee. I wasn’t at all surprised that the care and thought she has put into the center shines through in every detail. She has her own bold and unique style, which I loved. The experience level for this retreat ranged from four or five people who had never meditated before to several with extensive retreat experience, and everything in between. We focused on lovingkindness (metta) practice for the weekend, which I always appreciate teaching. Watching hearts open and barriers dissolve, seeing people finally realize its ok to offer kindness and love to themselves, is a deeply fulfilling experience for me. I remember how hard it was the first time I tried it many years ago, how I felt guilty and even selfish spending so much time giving metta to myself. But when my heart finally cracked open, I was able to receive and extend love to all beings for the first time. That has stayed with me ever since when I practice metta. At this retreat, as we moved our metta outward to loved ones, family friends, indifferent and difficult people, some at the retreat got a taste of the heart that is not separate from all beings, the heart that can love unconditionally. This is the realm of true compassion. May all beings be free from suffering. May they live in equanimity. Saturday, March 14, 1 – 4 p.m. Learn to rest your heart and mind in ease and presence. We will tune in more fully to our present moment experience, drawing on the practices of mindfulness and lovingkindness. These transformational practices help us expand our capacity for well being, compassion and joy. Suitable for beginning as well as more experienced meditators, the workshop will include instructions in mindfulness and lovingkindness practices, sitting and walking meditation and group discussion. Cost is $50 if registered by March 6. This workshop will be hosted by The Yoga Center of Huntsville. Lisa Ernst is a meditation teacher, artist and founder of One Dharma Nashville. In her teaching, Lisa emphasizes both transformational insight and everyday awakening as an invitation to embrace all of the path’s possibilities. 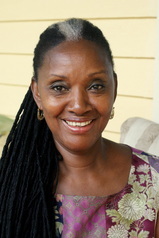 She has been meditating for over 25 years and leads classes and retreats nationally. Saturday, December 6, 2014, 9:30 a.m. – 3:30 p.m.
During the busyness and outward focus that often accompany the holidays, this daylong retreat will offer a quiet time to slow down, connect with our bodies and extend kindness and compassion to ourselves and others. Slowly, in the simplicity and silence of the day, we will learn to let go of distractions and touch our experience with a kind and open heart. Retreat fee is $50. A reduced fee spot is available, please inquire to the email below. Paypal is here. If paying by check, make it out to One Dharma Nashville. There will be a separate opportunity at the retreat to make a dana offering (donation) to the teacher.